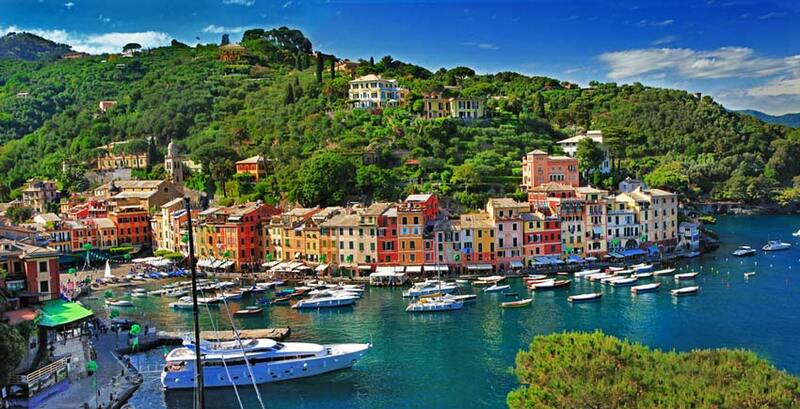 Marina Porto Mirabello is located in the Gulf of La Spezia on the beautiful Ligurian coast. At Porto Mirabello, you feel like you’re on vacation before you even go aboard. Because of this unique location and its protection by a breakwater, it is a well-sheltered haven. The marina provides easy access to the surrounding, breathtaking sights of Lerici, Porto Venere, Cinque Terre and Portofino. 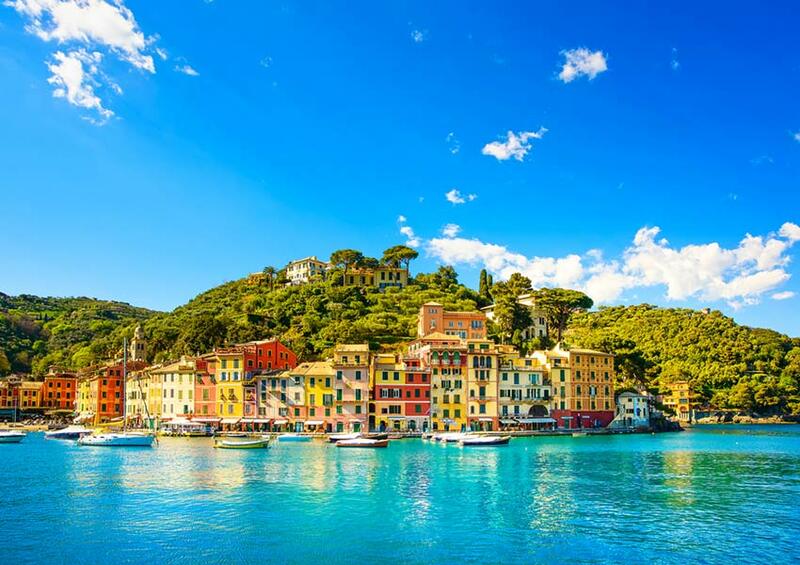 Discovering the Ligurian coast and enjoying the Italian shores is what Porto Mirabello stands for. The scenery in the region is beautiful and unique in its kind. The picture above illustrates this perfectly (Portovenere). Marina Porto Mirabello is also an ideal base for sailing trips to the rest of the Ligurian, Tuscan and French coasts, including the islands of Corsica and Elba. Certainly watch the following video about this incredible marina. An interview with the marina’s CEO Alessandro Menozzi puts things in perspective. 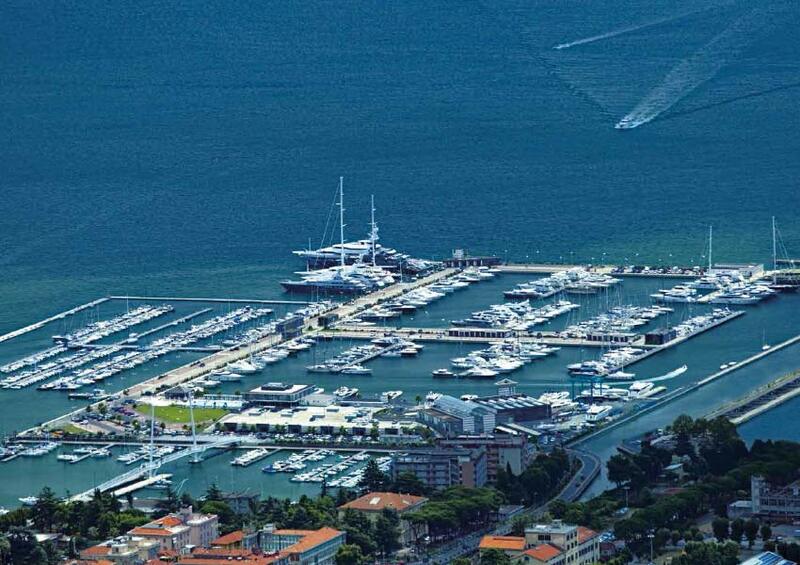 As you can see, Porto Mirabello marina is blessed with an Italian touch and flair. This modern and prestigious marina accommodates delicious restaurants and trendy bars, a freshwater swimming pool with relaxation areas and a shopping centre. The city centre of La Spezia is within walking distance and has a daily market from Monday to Saturday. 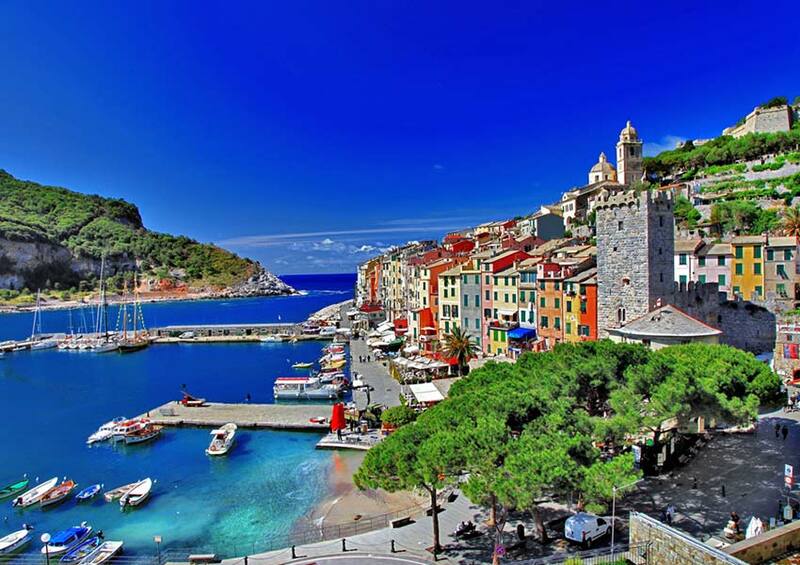 You can always visit the official website of this wonderful marina on the Ligurian coast.